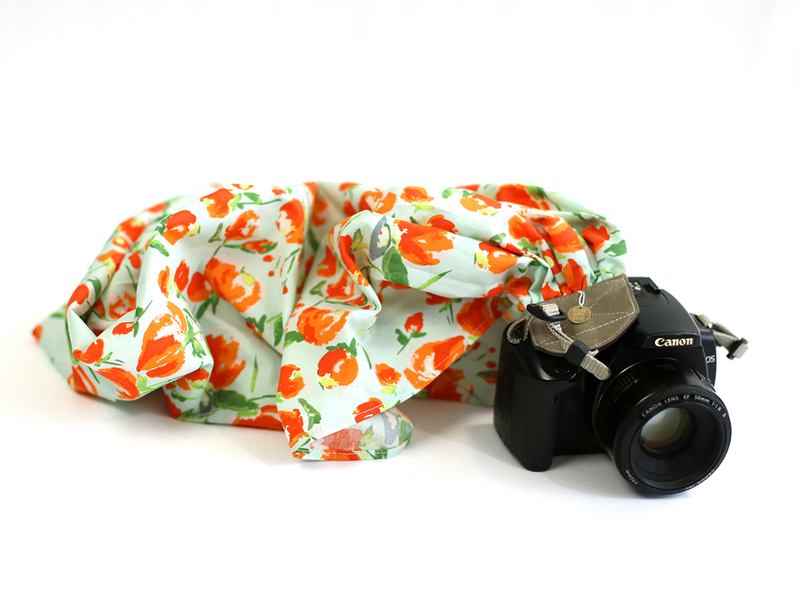 This scarf camera strap is made from Art Gallery Fabrics 100% PIMA cotton and features bright orange painted florals floating over a light blue slightly aqua background. 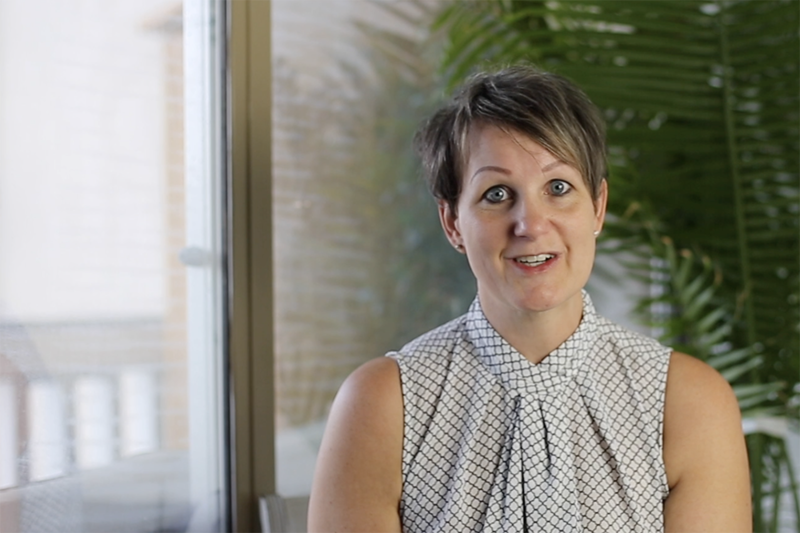 The Perfect Petals Scarf Strap has a superior thread count and fine weave which creates just enough crispness to give this scarf strap structure like your favorite dress blouse while lending strength for dependability and softness for comfort. 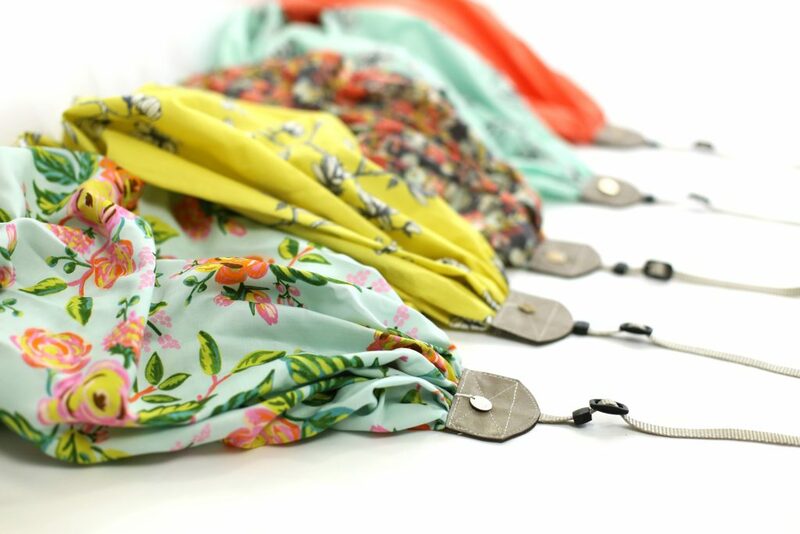 The Perfect Petals Scarf Strap is part of our new “Flower Market” Collection.